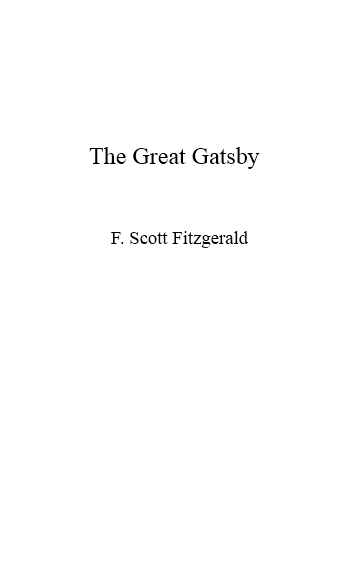 You'd say that "The Great Gatsby by Scott Fitzgerald" written in 18-black-Times New Roman font on a white cover is enough to sell the book. Who needs a pretty jacket to pick it up and read it? 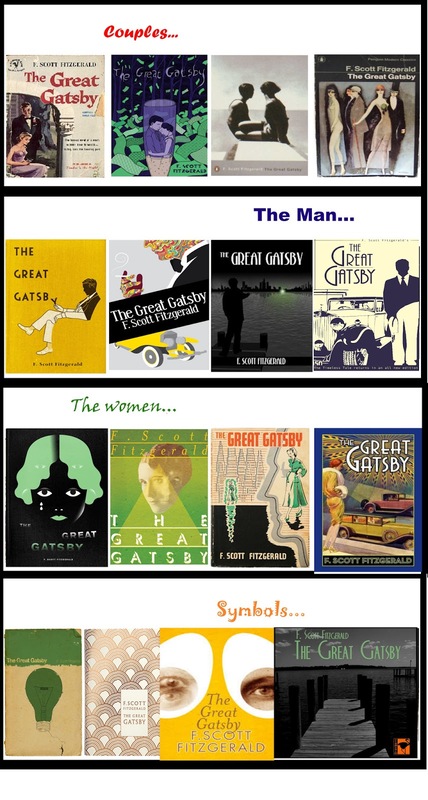 However, books' covers change with time due to the competition among publishing companies, but also to keep the book in line with the new generations. Culture is important. The book will have a different cover in France, USA, and China. What appeals: 'the love that commands' or 'the love that obeys'? (Balzac) While the cover must be representative for the content, it must also have relevance for the targeted population. Choosing between the drawing of a man from the 60s dressed in a shinny suit and wearing a hat, while smoking a cigar and holding a glass (of whiskey or champagne? - the first might make him too tough but also shows his Alpha-ness, the second might enhance his sophistication but might also make him look 'too gay'), sends a different message than the picture of a couple holding hands; and these two are very distinct from that of a woman in tears. Covers are showing off. In a million books at B&N, like in beauty pageants, they scream pick me! me! me! Something that is working for Russians might be irrelevant for Mexicans. Picture above - covers from three different countries. The Chinese version decided to be culture-ambiguous and it makes sense: the other two alternatives for the publisher would have been to (1) some figures of white Americans or (2) to fall into ridicule by replacing the western stereotyped silhouette(s) with Chinese characters. Therefore, the cover does neither; it ends up being kind of faithful to the Asian culture by the usage of some floral pattern. 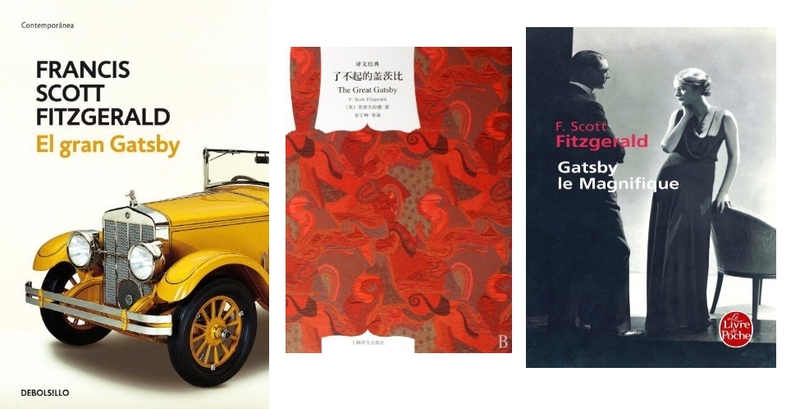 On the other hand, the French preferred the drama of impossible romance: the picture of a fashionable couple, heavenly relying on body language, and keeping it black-and-white classic. While the text is essentially the same (in English, at least), our interpretation of the reading is subjective the each and everyone's background. 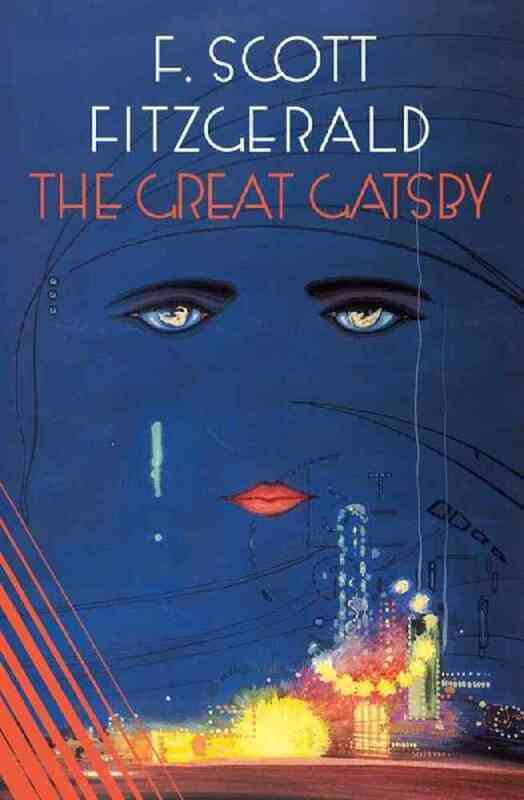 The cover also plays an important role: we read it differently just because the image on the cover is refreshed with every time we open the book. The image, thus, becomes the lens through which we read. In the end, how does cover (because it does) influence us?